Norway introduced a new tax system and thus many motorcycles are virtually priceless. Yamaha, Kawasaki and Piaggio have received a letter from the NMCU, the Norwegian Motorcyclists Union, which makes them aware of tax changes. These three manufacturers have the motorcycles with the highest CO2 emissions on the Norwegian market. 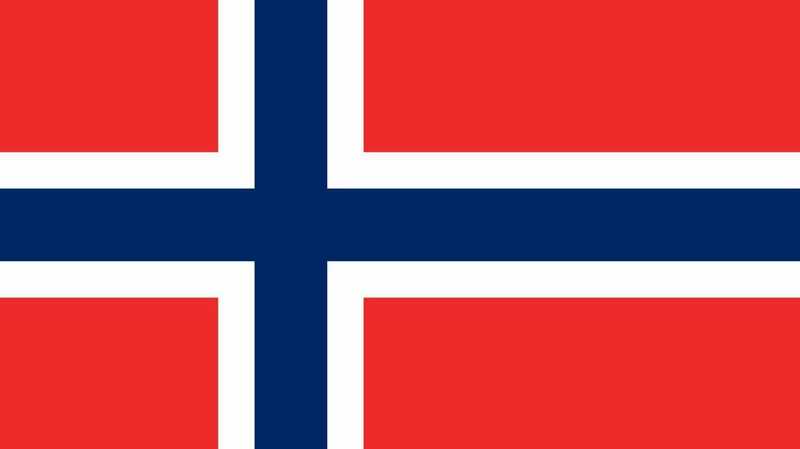 Since 1 July, the Norwegian government has included the CO2 component in taxation, which has a dramatic effect on the taxation of certain models of the three producers. The initial registration of a Yamaha MT-10 SP, for example, amounts to € 4,420, with a Kawasaki Z900 € 4,177 and the Moto Guzzi Audace with a tax of € 8,284. If I understand correctly this taxation is only to be paid at the first admission and afterwards the normal annual tax amount, an annual payment of these sums would probably not synonymous. Smaller motorcycles such as a Duke R 690 benefit from the model and are even cheaper. The Norwegian motorcycle market is not very big and it remains to be seen whether this is school.